Delisa Saunders is a Diamond Life Member of the NAACP where she began attending meetings as a child in her hometown of Richmond, VA with her daddy. 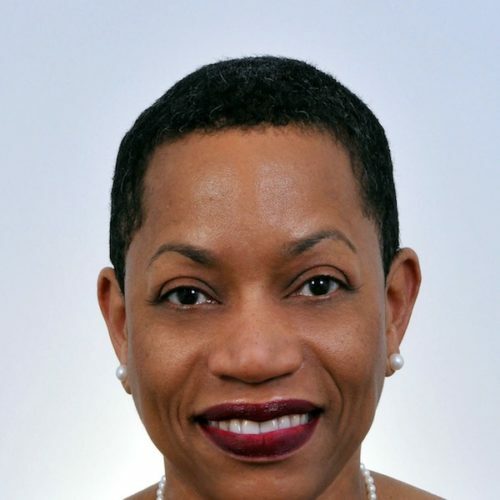 Currently she is the Deputy Director of the Human Rights/Community Relations department at the American Federation of Teachers which focuses on civil rights issues impacting communities of color, working families, women, the LGBTQ community and young people. Delisa also created Faith in Action, a national program that engages the faith community with public education, civil rights and social justice issues. Before joining the AFT, Delisa was the senior deputy field director and the former communications director at People For the American Way where she managed public education campaigns, mobilized communities, organized religious leaders and was instrumental in developing the nation’s first Election Protection program. Delisa was born and raised in Richmond, Virginia. She earned her Bachelors degree from Brown University, her Masters degree from Cornell University and her Doctorate from Howard University. She currently lives in Washington, D.C.